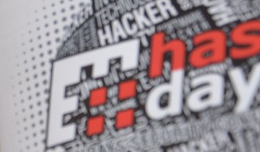 Hashdays is the premier technical security conference in the center of Switzerland organized by DEFCON Switzerland. During 4 days the center of Switzerland will become also the center of IT security knowledge transfer. On October 26th and 27h you will be able to learn a lot in the workshops. The following 2 days (October 28th and 29th) will be full of highly technical IT security talks. Be sure to reserve your seat early as the space is limited. 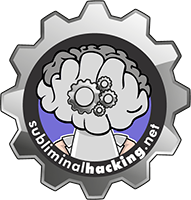 So this years talk is called Ã¢â‚¬Å“Social Engineering Like In The Movies – The Reality of Awareness and ManipulationÃ¢â‚¬. On the TV and on the Big Screen we see all sorts of strange and amazing things, and when it comes to reading peoples minds, telling if they are telling a lie, or influencing someone to carry out our desires even the far out can seem possible. With the growing exposure of body language, micro expressions, and lingustic techniques sometimes we forget about actual reality. In this talk I will talk about what you can really gain when you understand body language tells, can the eyes really reveal hidden messages, and can we really get people to hand over their possesions with the right language and framing. Simply click the links to find out more about this conference.